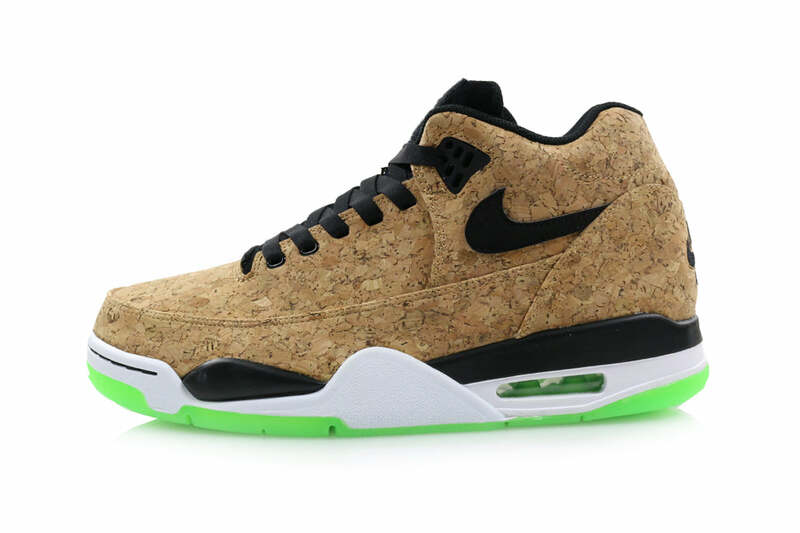 Nike Sportswear present the “Cork” Pack for summer 2015. 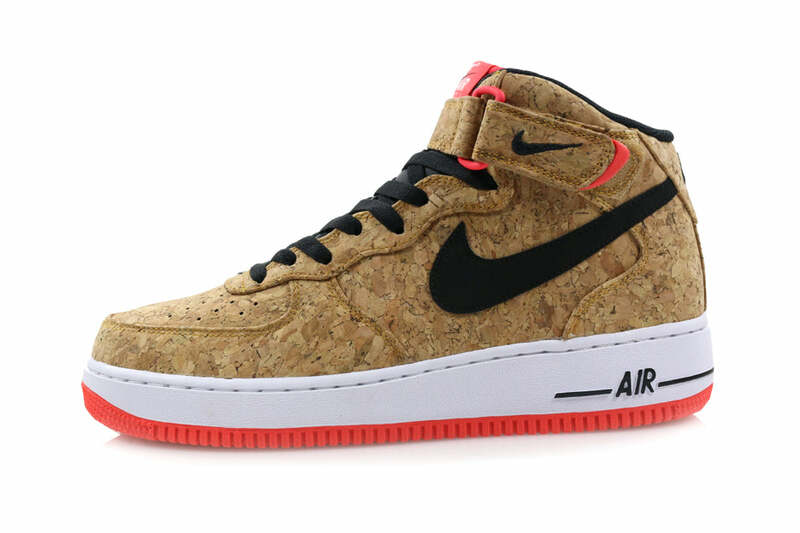 Consisting on the Air Force 1 Mid, Flight Squad and Blazer Mid – each silhouette has been updated with a natural cork infused upper and black detailing on the upper. 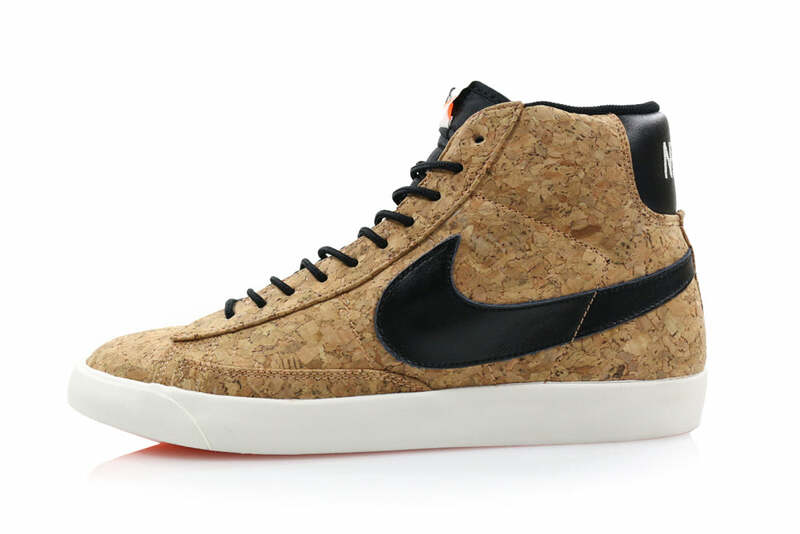 A contrasting colour pop features on the outsole.